HOW TO SPRING CLEAN YOUR WARDROBE? 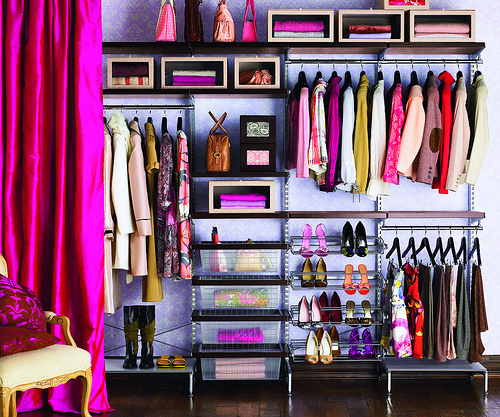 Get to grips with your disorganized and overflowing wardrobe this season. Chances are you already have some of spring’s essential looks tucked away… if only you could find them. 3. Group into pants, shirt, skirts, dresses etc. 5. Put the clothing you wish to keep neatly back in the wardrobe by separating them in different categories as shirt, jackets, skirts, pants and dresses etc. Your reward for your efforts is an easily accessible, wearable wardrobe filled with garments you really like to wear. Also, by freeing up space in your wardrobe you can see what’s missing and add some new season purchases.